Available For Daily, Weekly, Weekend & 28 Day + Rental. Over 25 Vehicle Categories To Choose From. If Your Planning A Trip Abroad, Get In Touch For Hassle Free Approach & Fantastic Rates. European Breakdown & Insurance Included. Need a Vehicle for more than 28 days? 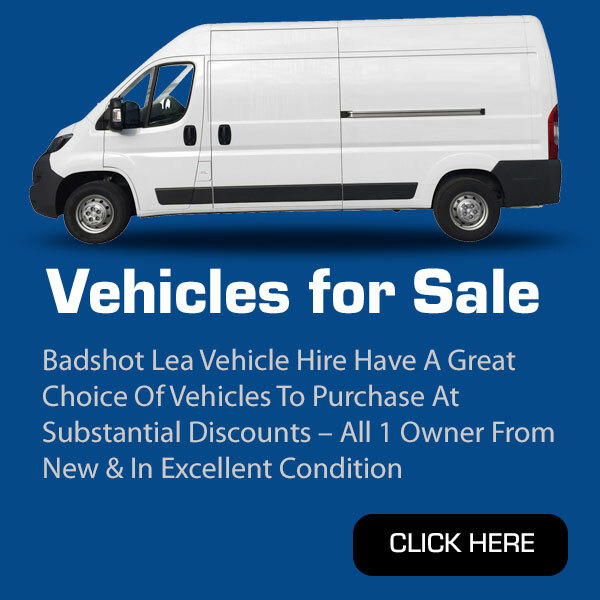 From A Super Depot In Farnham, Surrey, Badshot Lea Self Drive Provide A Wide Range Of Vehicles Available For Daily, Weekly, Weekend Or Long Term Hire - All At Great Low Rates!!! 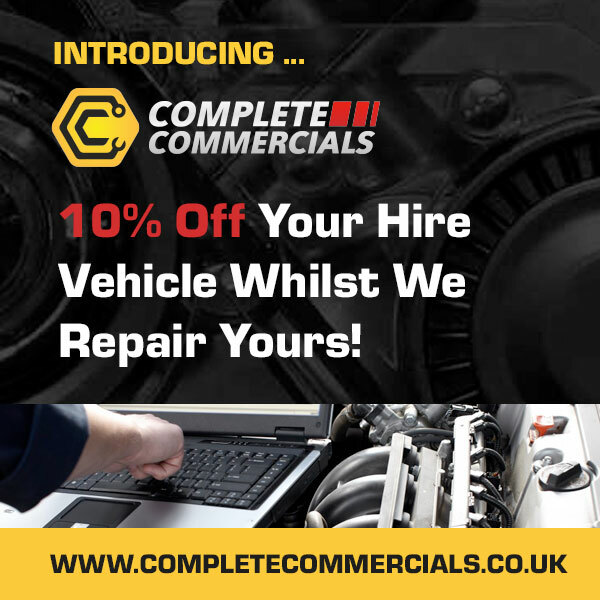 Why Make Us Your 1st Choice? We've been using Badshot Lea Self Drive for about 4 years regularly and they have been so helpful. 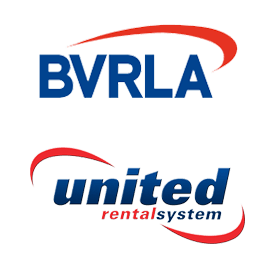 We have hired small cars, big cars, transit vans for 5 or 6 weeks at a time. Nothing seems to be too much trouble. Thank you! !